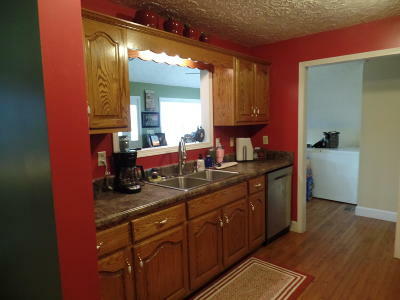 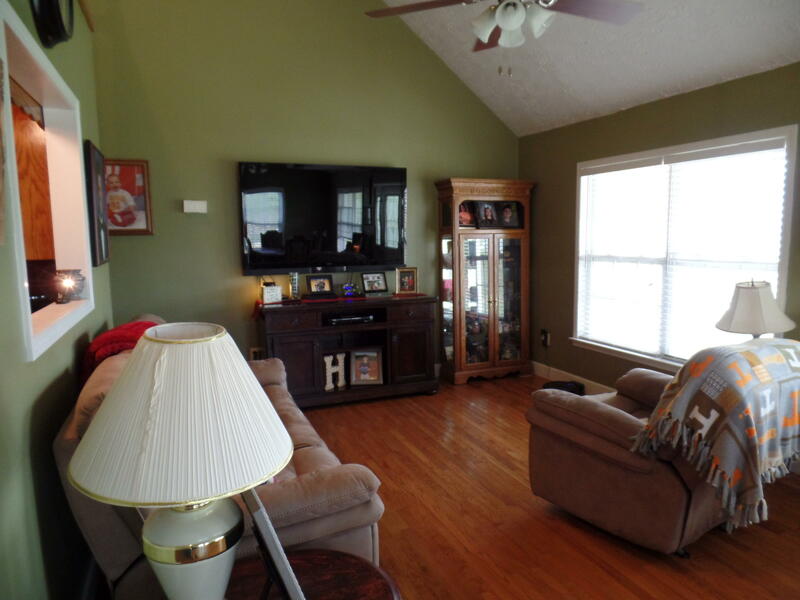 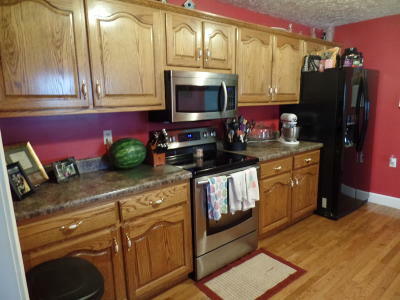 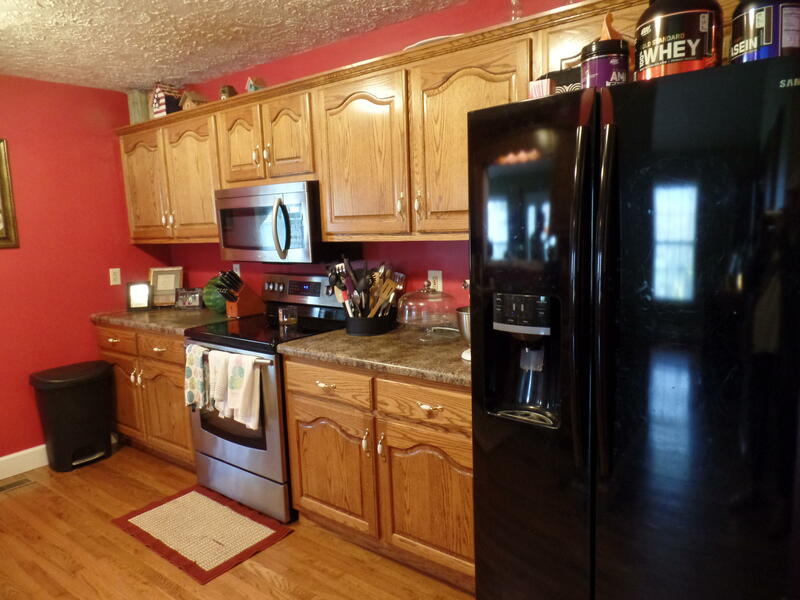 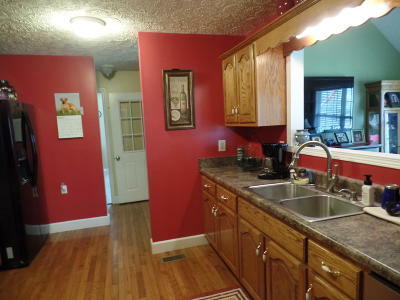 AMAZING SPACE in this 4 bdrms/3 bath home. Covered front porch that welcomes you to the main level that has a large living/dining combo, galley kitchen with a see through opening. 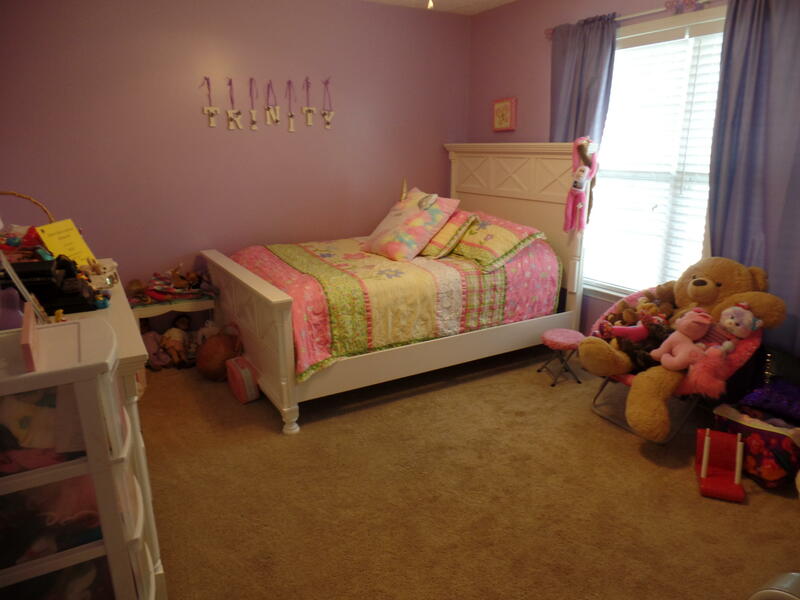 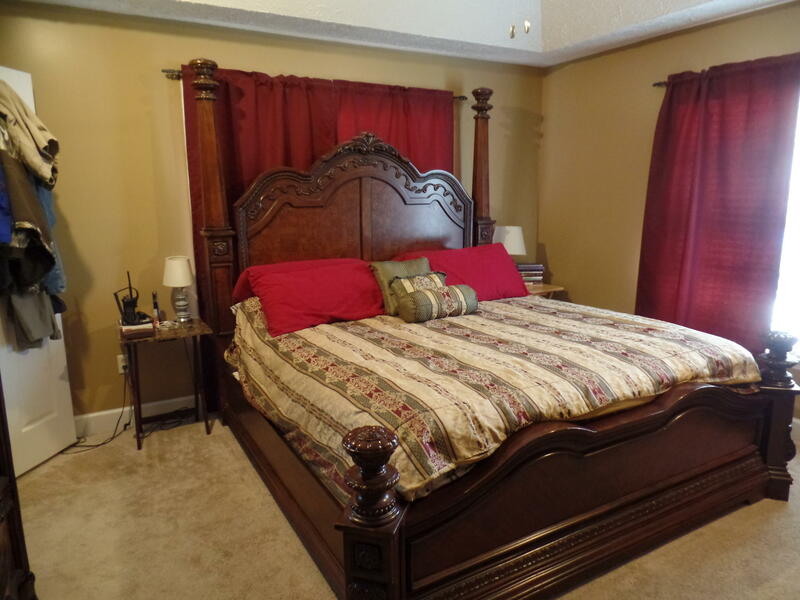 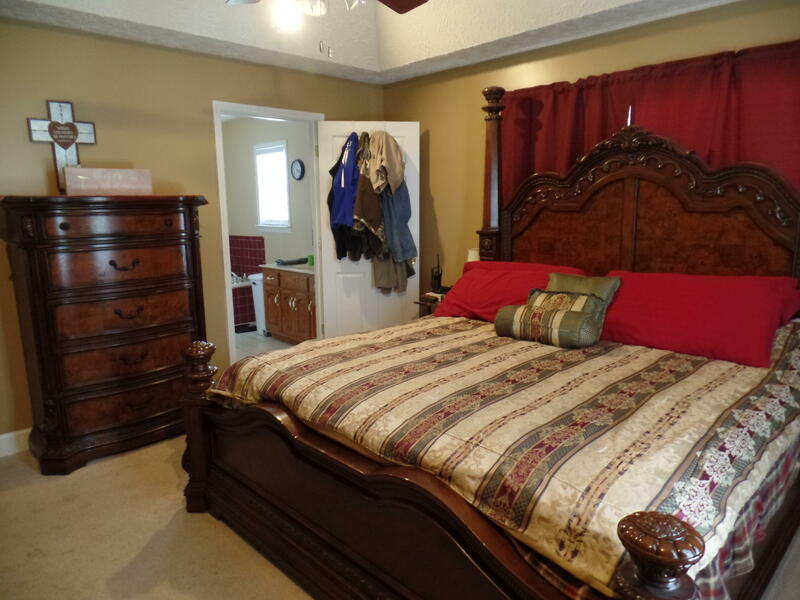 Master on main with an en suite, jetted tub and walk in closet. 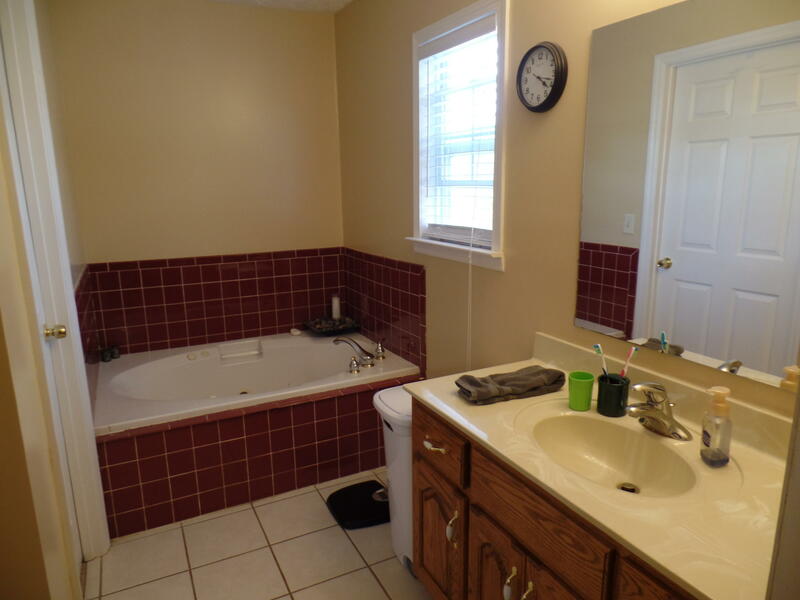 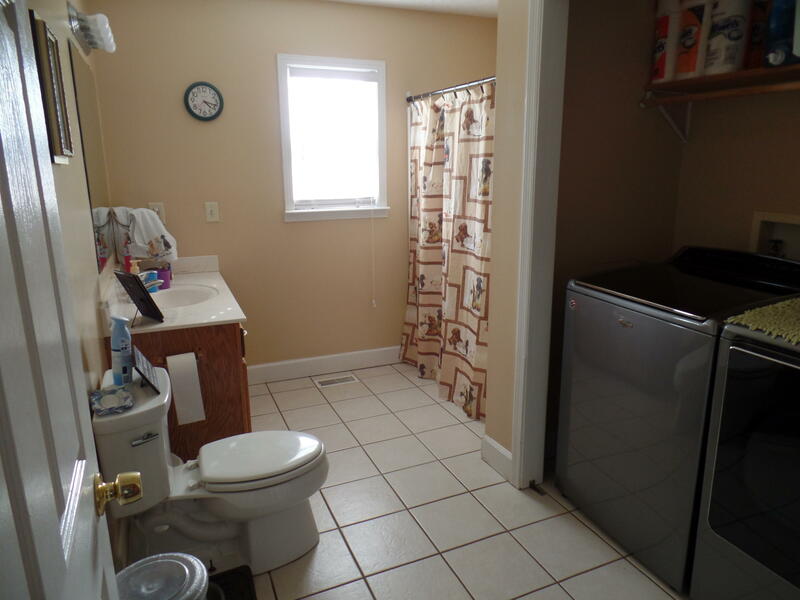 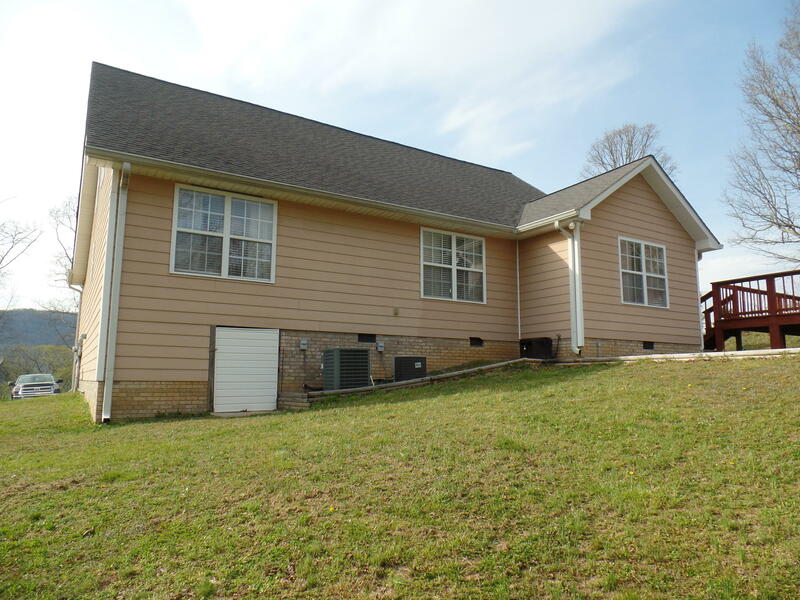 Two additional bdrms and one bath on main level. 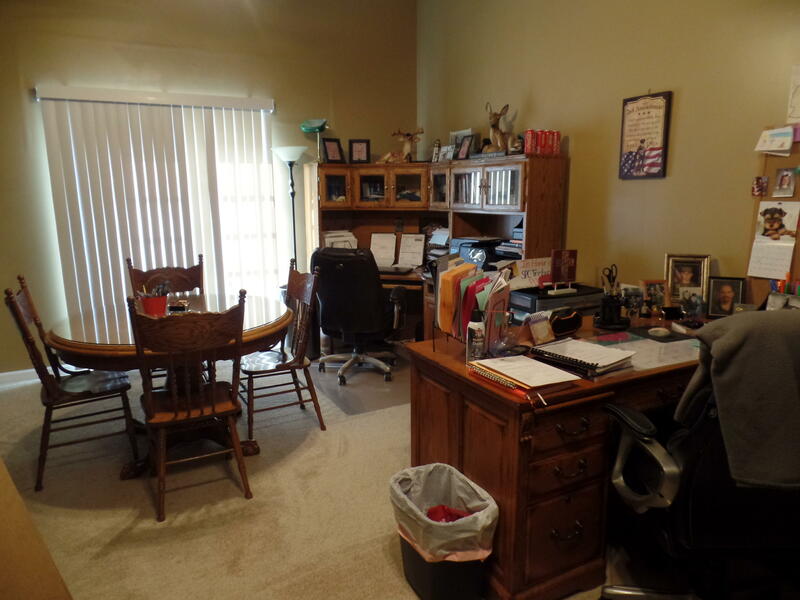 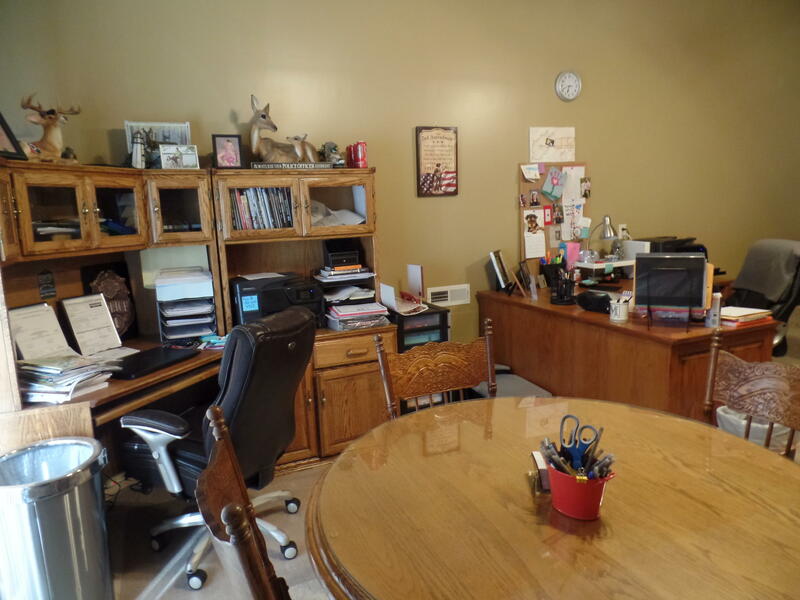 Large Den/office space added that consist of apprx 340 sf. 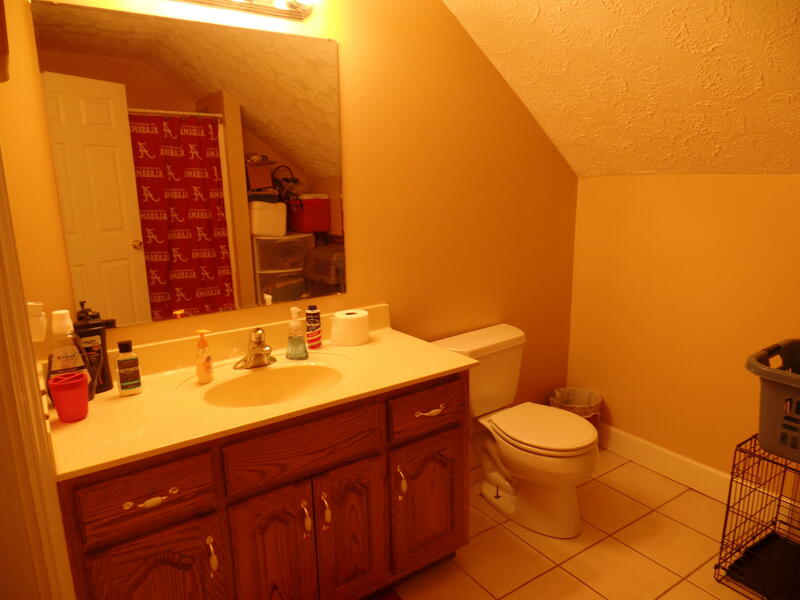 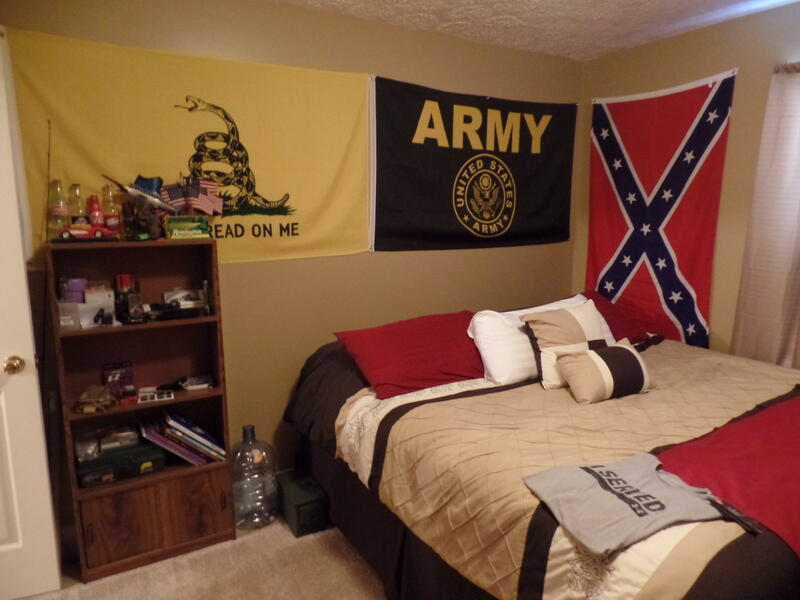 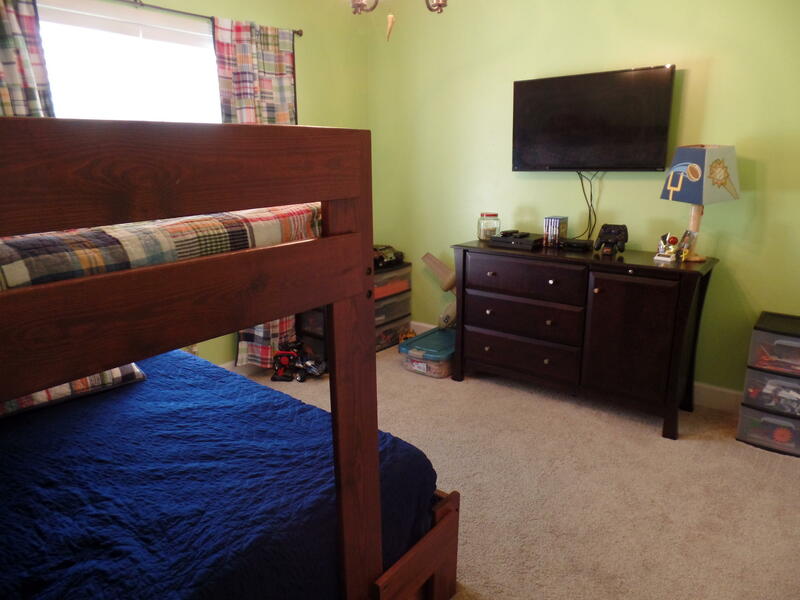 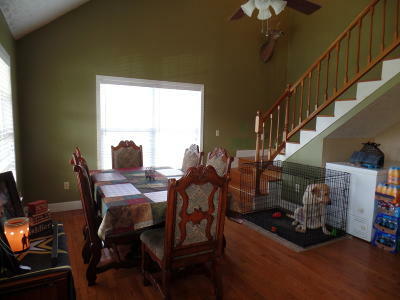 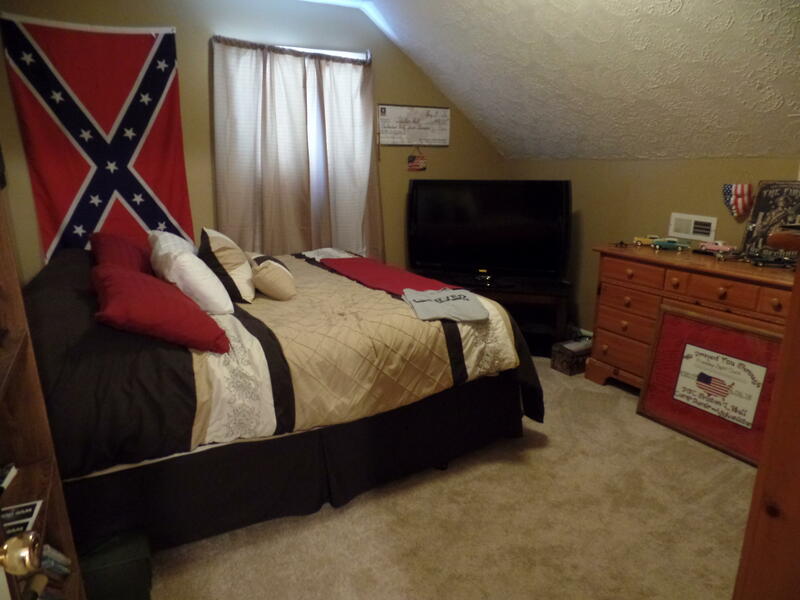 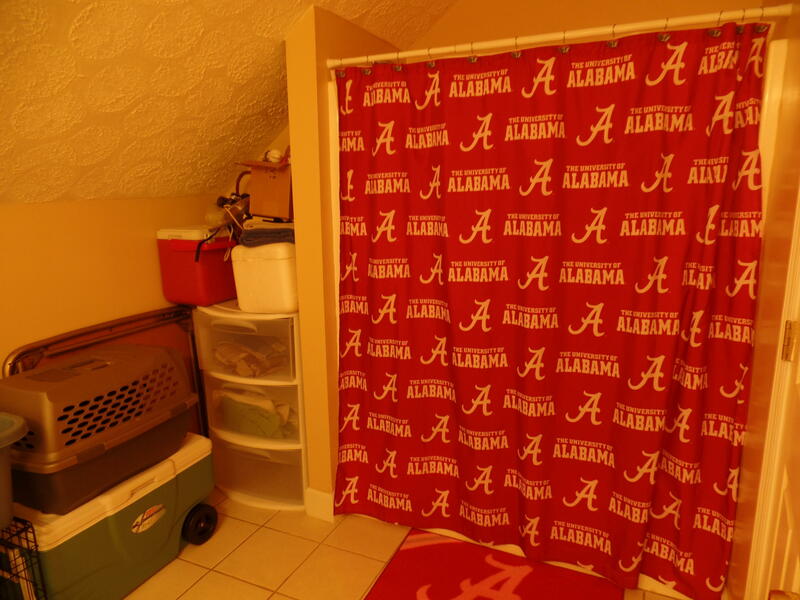 Upstairs has bonus room, bedroom and bathroom. 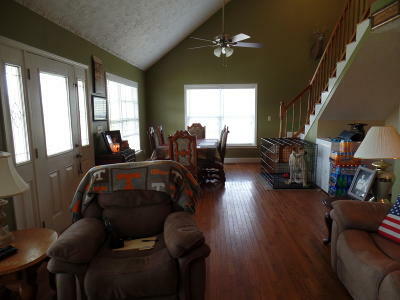 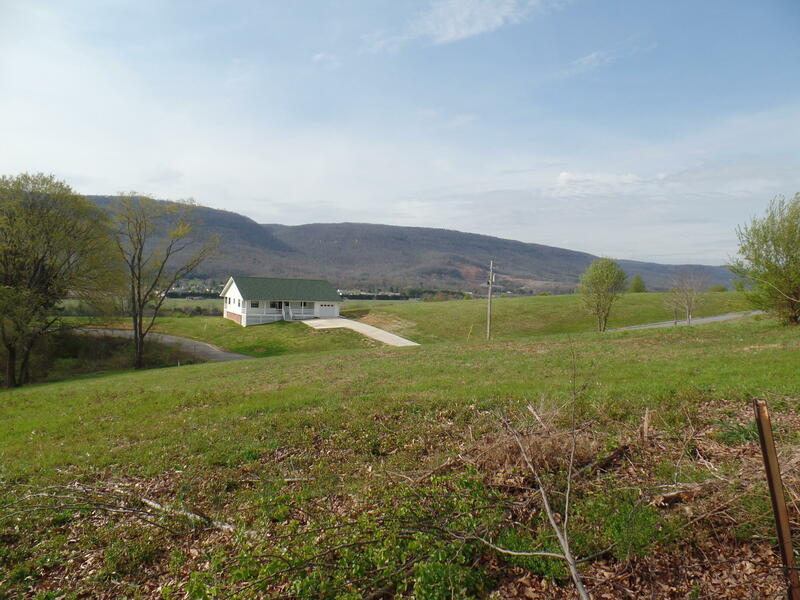 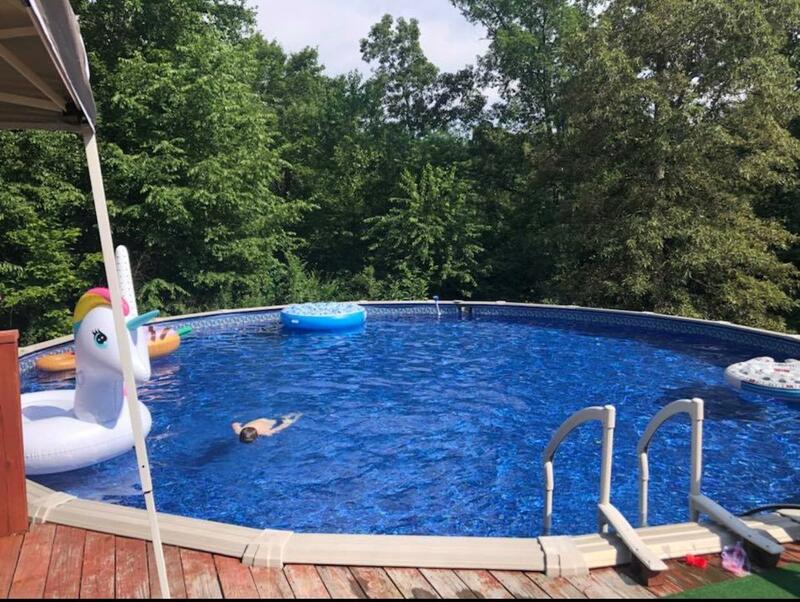 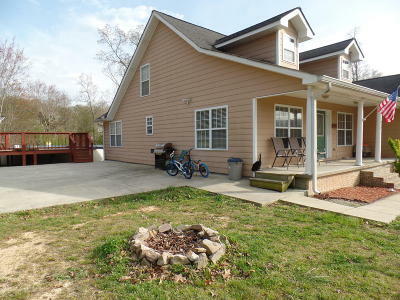 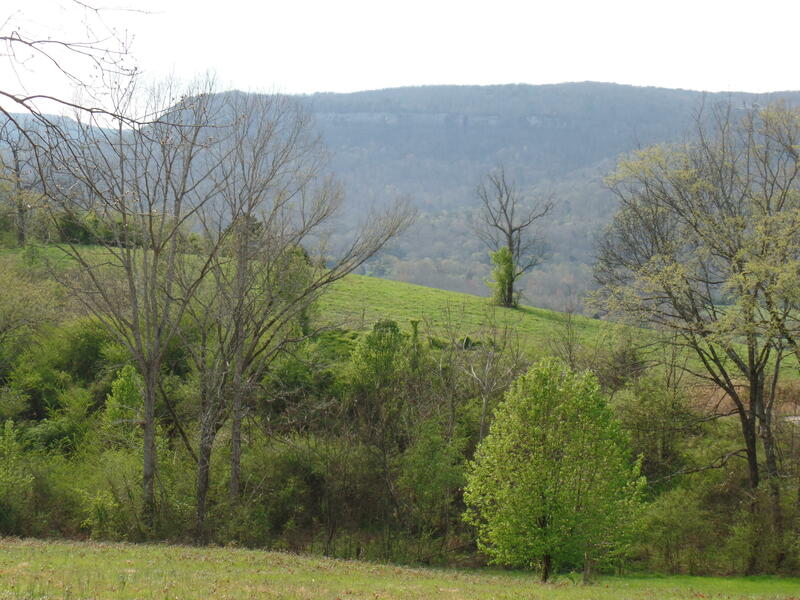 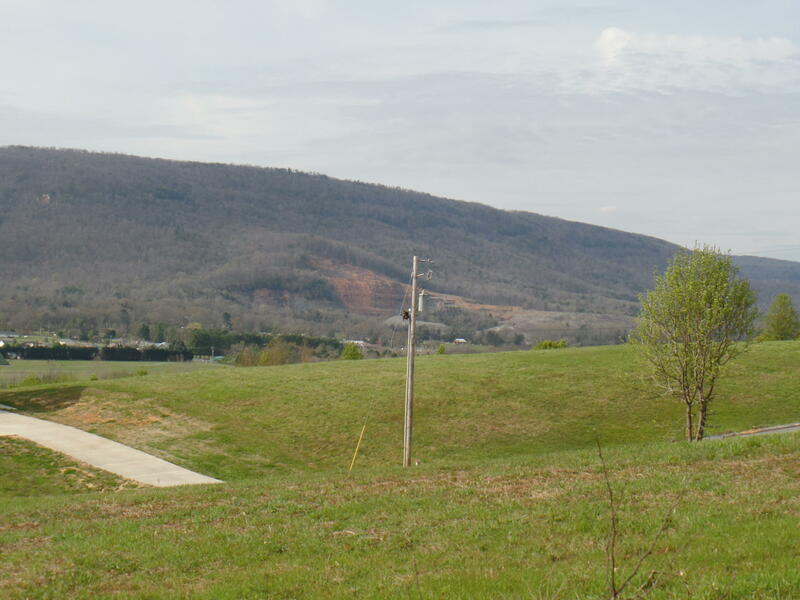 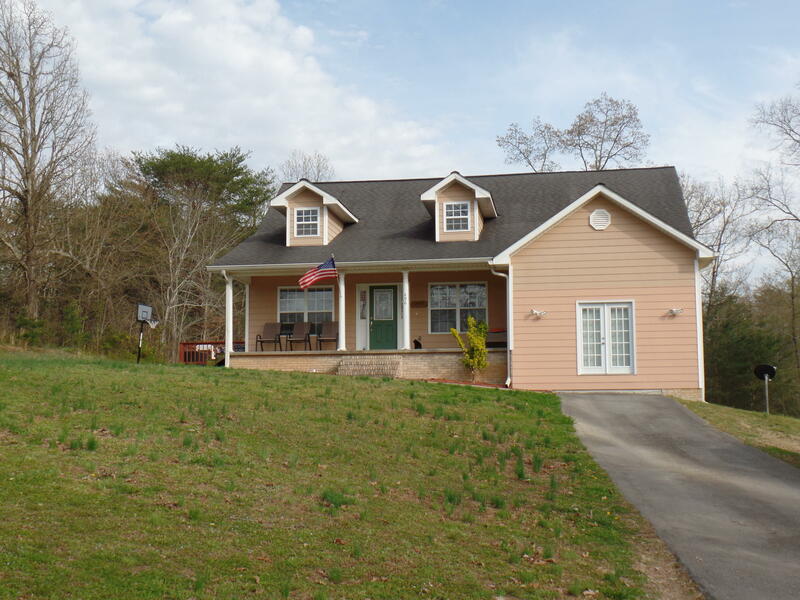 Large patio on the exterior, above ground pool with decking and plenty of entertaining area or lounge on the covered front porch and view the Sequatchie Valley and the mountain vista. Home is at the end of street and just a few miles from town.